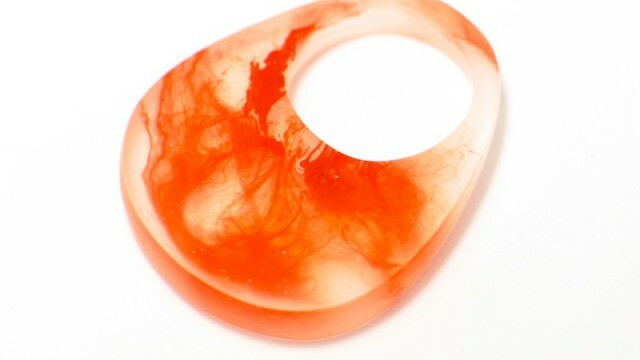 This post is about jewelers who works with resin, and is featured my Blood resin ring. Thanks! Este post es sobre joyeros que trabajan con resina, y han elegido mi anillo de Sangre y resina. Gracias! Aquest post va de joiers que treballen amb resina, i han triat el meu anell de Sang i resina. Gràcies!